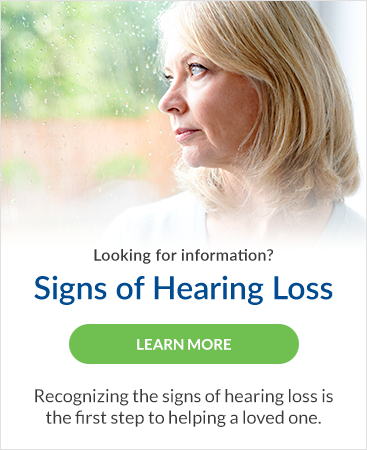 Even sounds we enjoy can cause noise-induced hearing loss, but they don't have to! You can protect your hearing as a musician (or as an audience member!) with the right tools and preventive measures. Musicians and audiences alike can suffer from noise-induced hearing loss. In this article from Niagara This Week, we discuss why and how noise-induced hearing loss happens, and what you can do to prevent it – so you can continue to enjoy your favourite tunes for years to come!